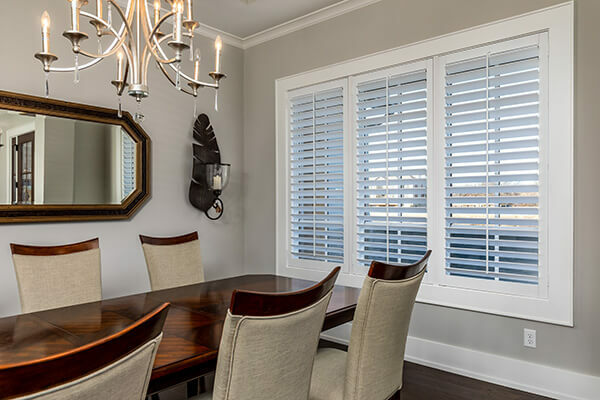 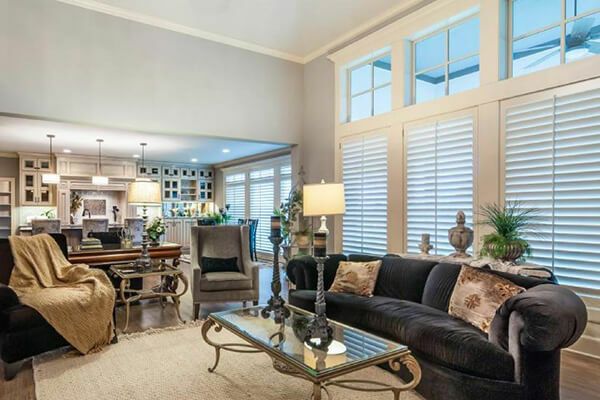 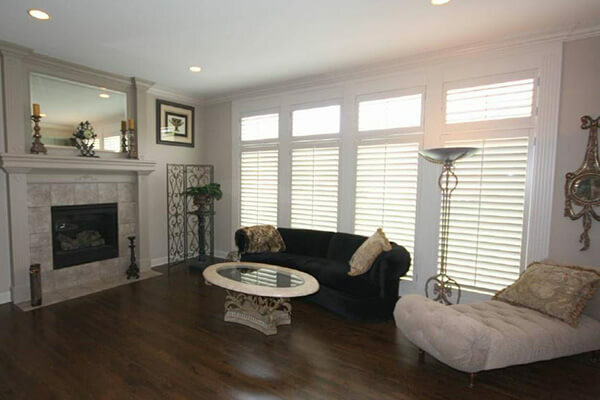 As a gold-rated O'Hair Customs™ certified dealer, Custom Shutters by Doyle serves as Overland Park's premiere source for handcrafted wooden shutters. 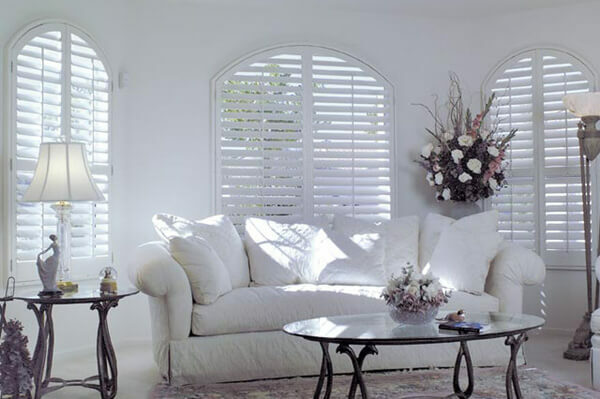 Custom Shutters by Doyle begins its custom shutter process with panels from Millwork by O’Hair™. 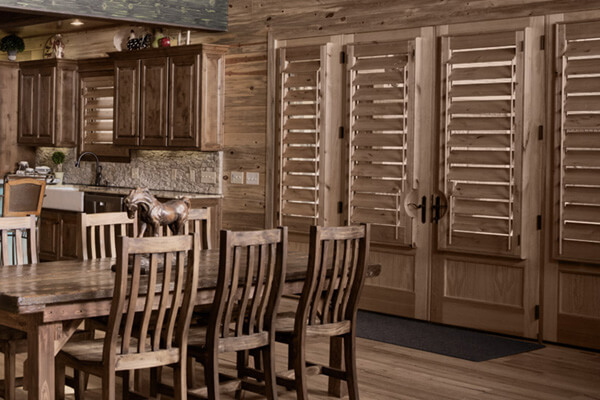 These panels are built in a state-of-the art forty-acre facility and carry the Homeowner’s Transferable Limited Warranty™. 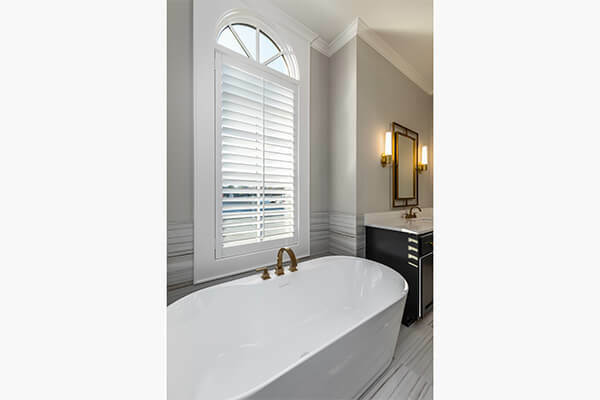 O'Hair Shutters™ are designed and built in America from genuine American hardwood and represent the perfect blend of traditional joinery and computer controlled precision. 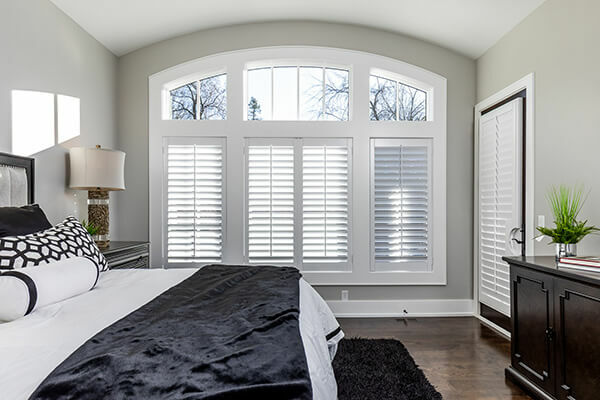 They offer a custom fit and carefully matched finish that perfectly integrates into your existing architecture, providing the look of master planning. 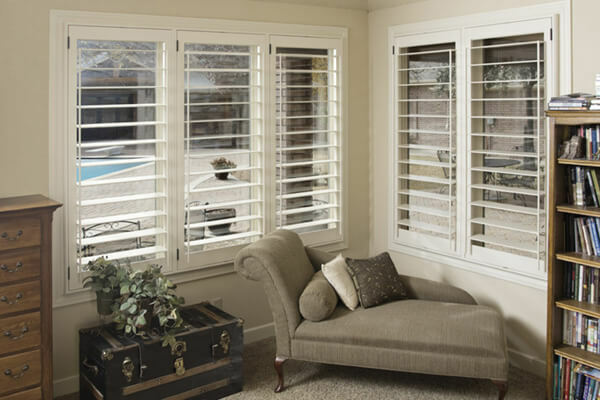 Based upon homeowner feedback, Custom Shutters by Doyle has been proudly awarded Homeowner Rated Gold™ status.